Why Keep the Textbook Rentals? Renting textbooks has become very popular, and for a good reason: buying a bunch of brand-new books for the whole semester will most likely empty your account if you’re a broke student. But there’s also a good reason for you to change your mind and purchase the book you have rented. To start with, you can purchase a book on BooksRun.com only for the difference between current market value and a rental fee (+other extension fees). There are no hidden restocking fees included in the price. Also, buying a textbook and then selling it may turn out to be more profitable than renting it. 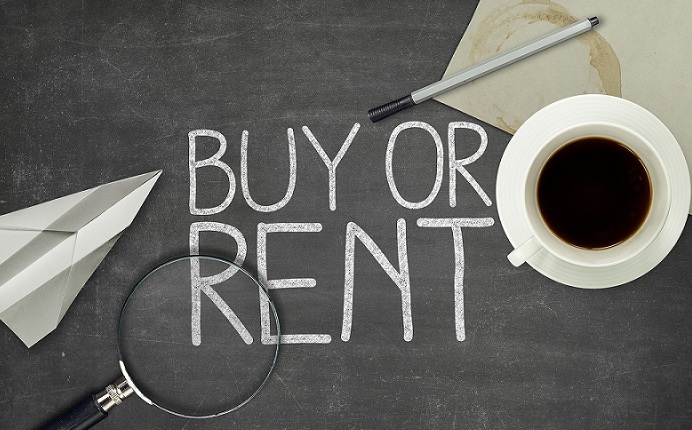 The difference between initial price and buyback price can be lower than a rental fee. In some cases, you can even earn money on this difference if you sell your book to a right place. Finally, you might want to keep the book for another class or give it to a friend. If you don’t know for sure if you need it for a long time in the beginning of the semester, it’s best that you rent the textbook and make up your mind afterwards. It’s a great chance to check the book and decide if you really want to own it. Get some cash easily and quickly by selling them on BooksRun.com! Also, you can buy or rent used books you need there! You can download our barcode scanner apps for Android and iPhone! Previous Post Why Social Media and You Should Take a Break in the Relationship? Next Post Tips for College Freshmen: Make It Memorable! Wow! That’s an amazing post. You can even earn money on this difference now you can sell your book to a right place.